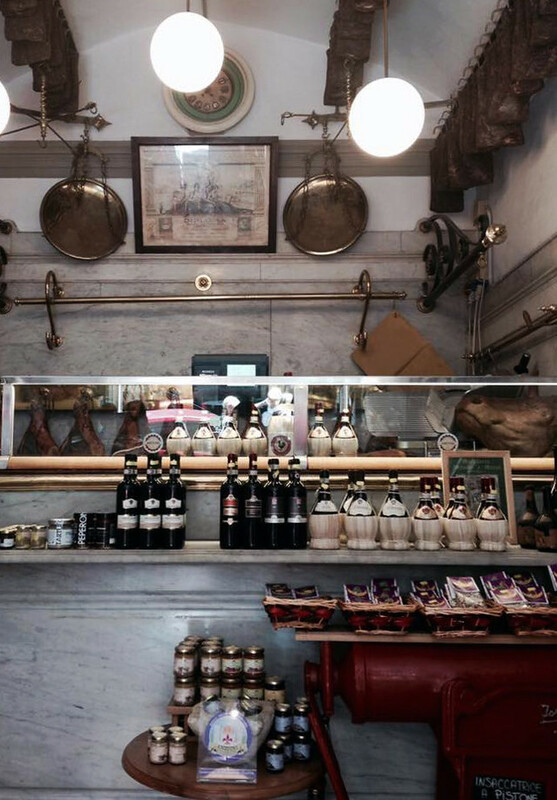 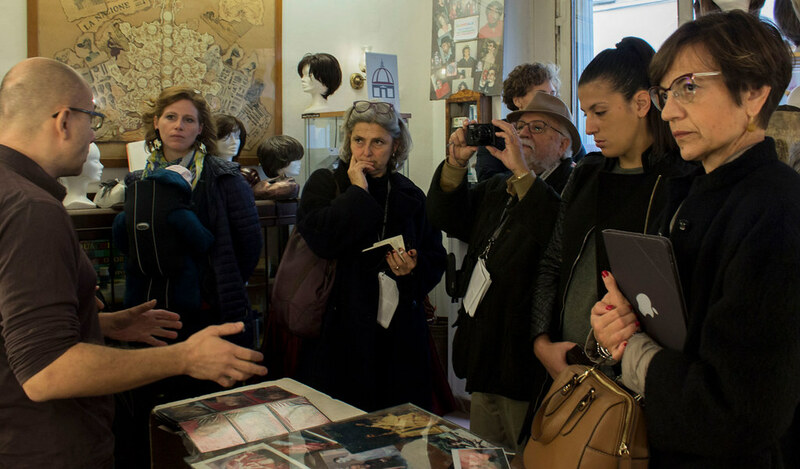 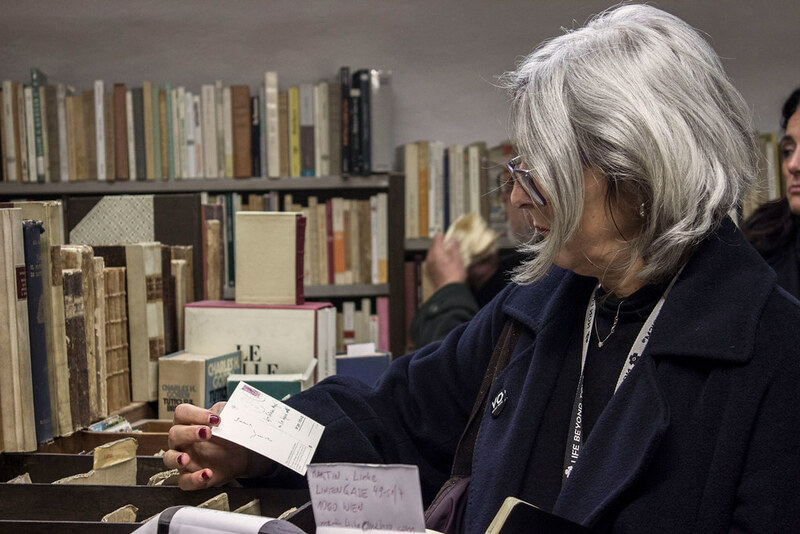 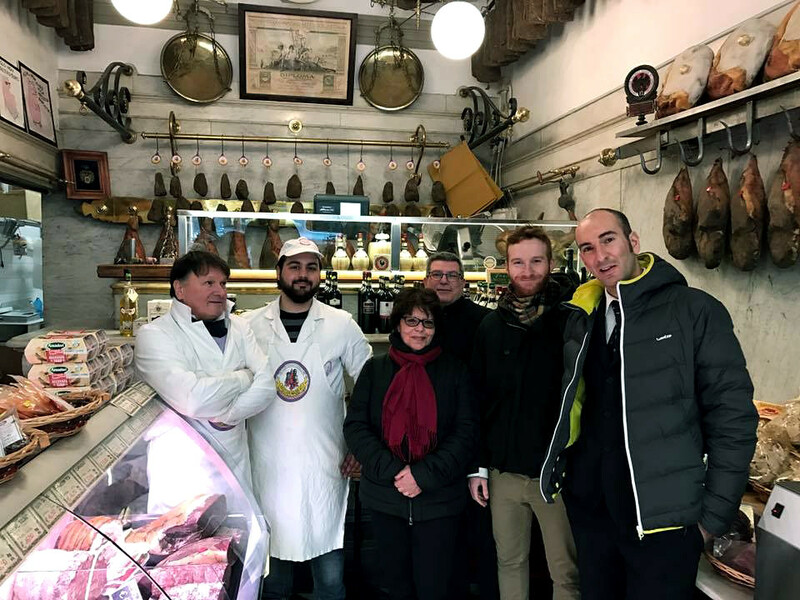 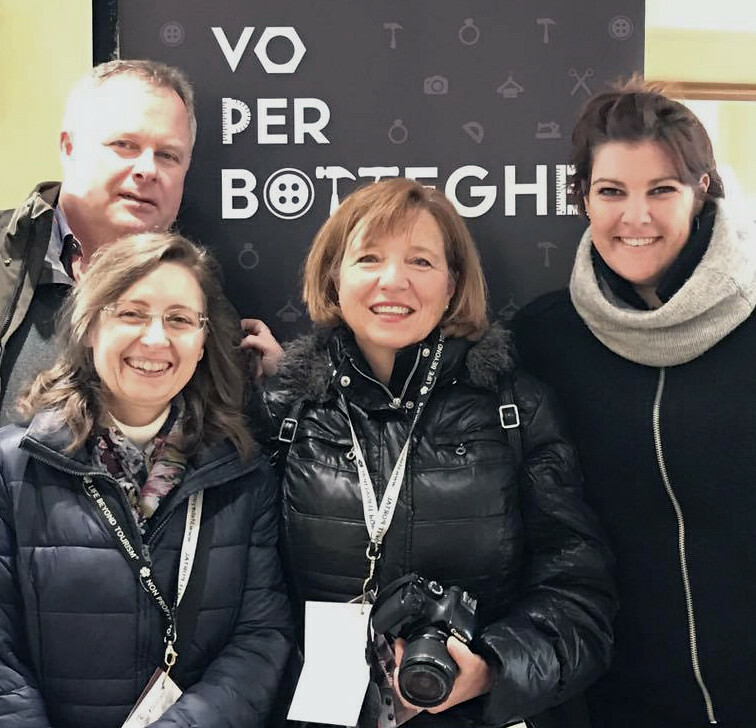 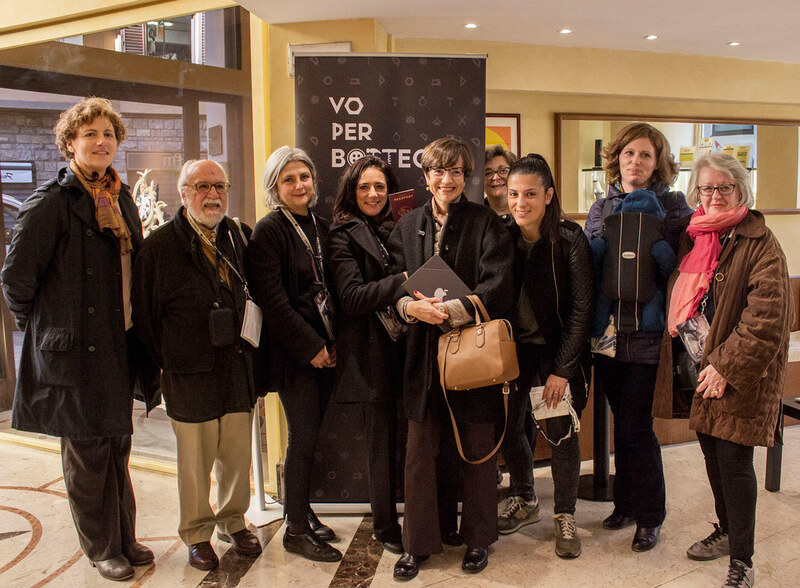 “Vo per Botteghe®” (“Popping round to workshops”) a free initiative promoted by the Romualdo Del Bianco Foundation, Life Beyond Tourism® and by the Congress Centre, “Centro Congressi al Duomo”, in cooperation with the Association of Florence Historical Shops. 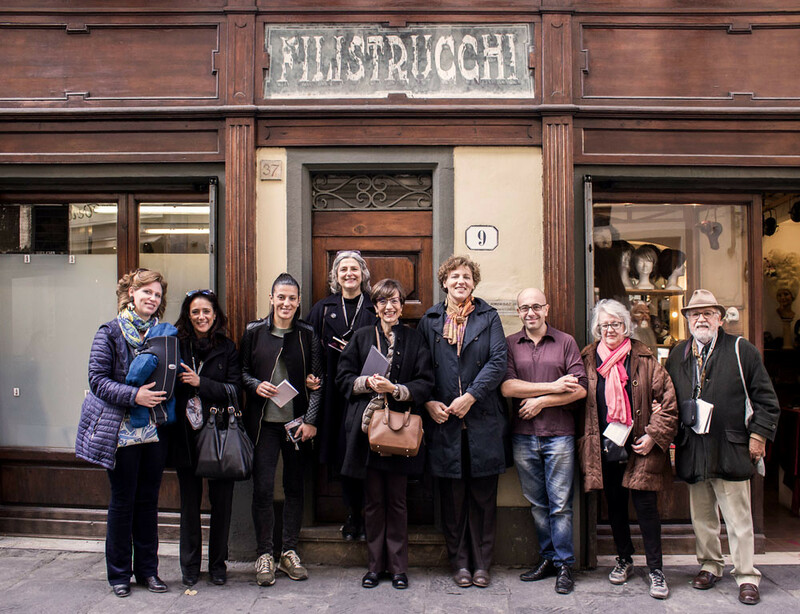 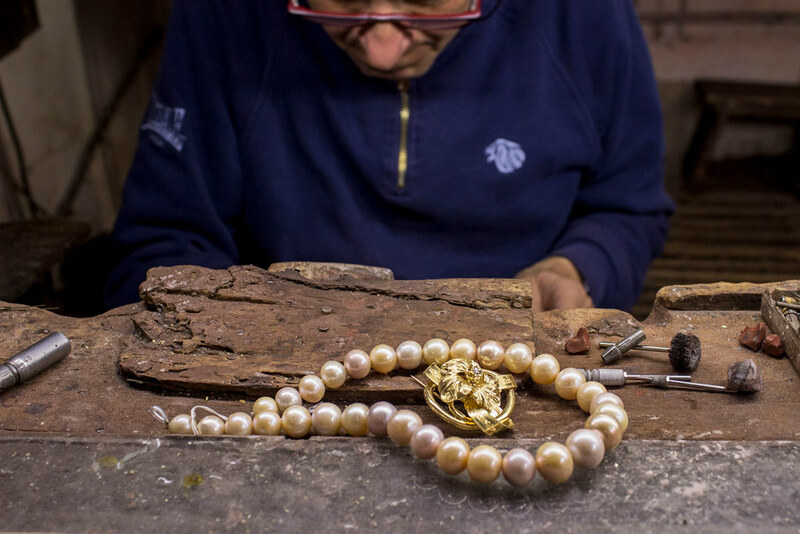 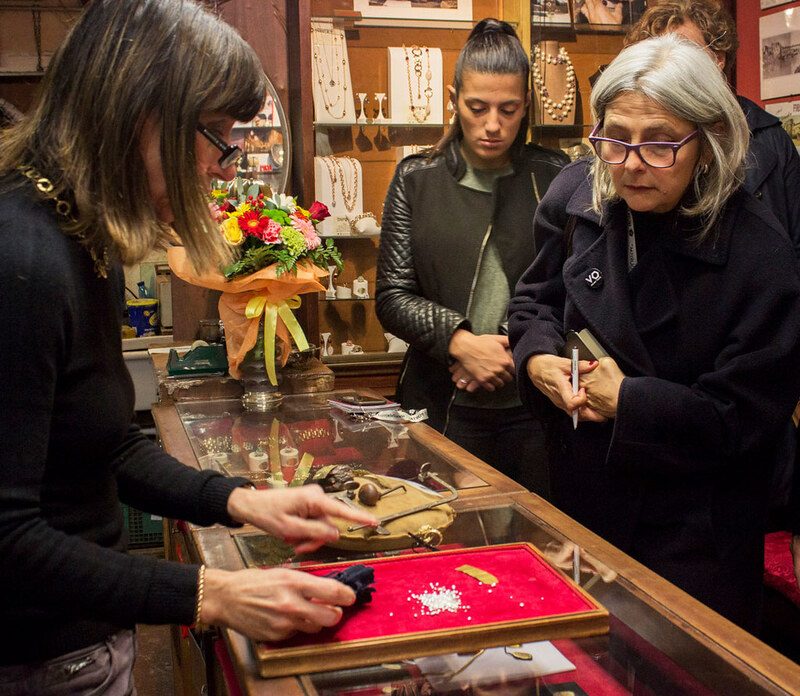 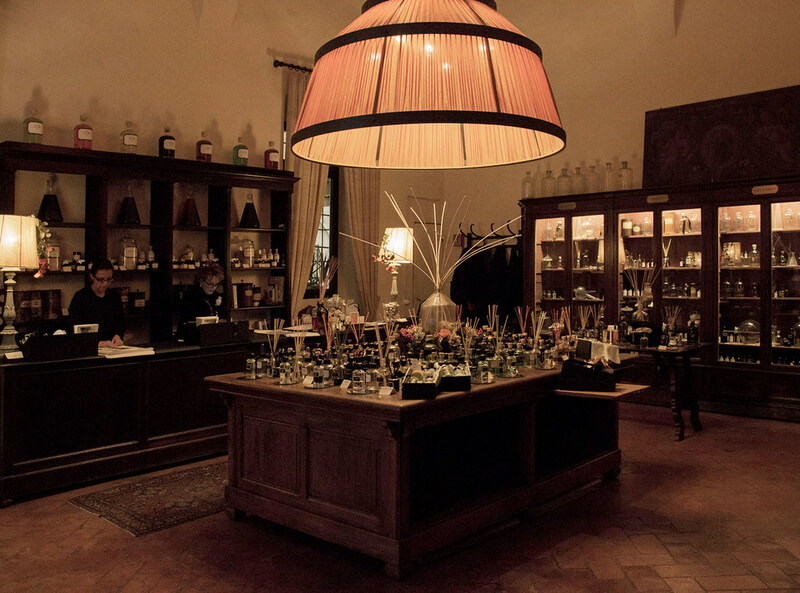 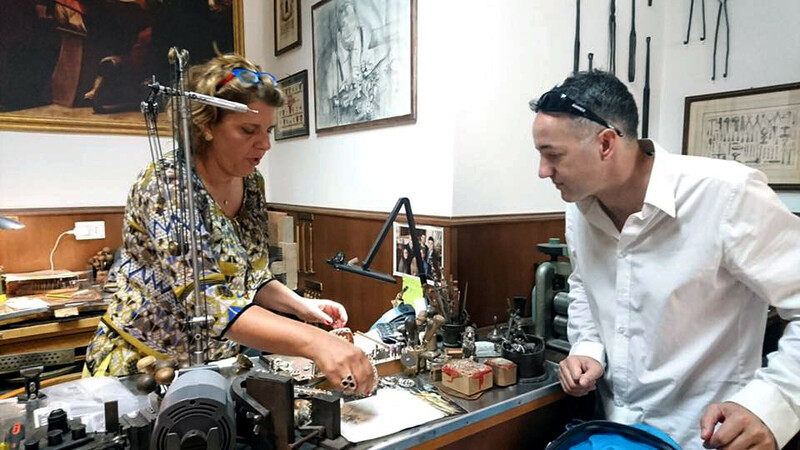 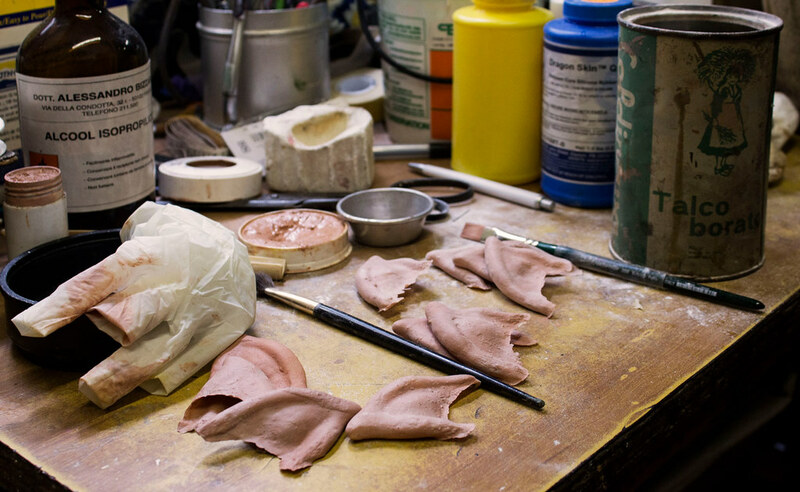 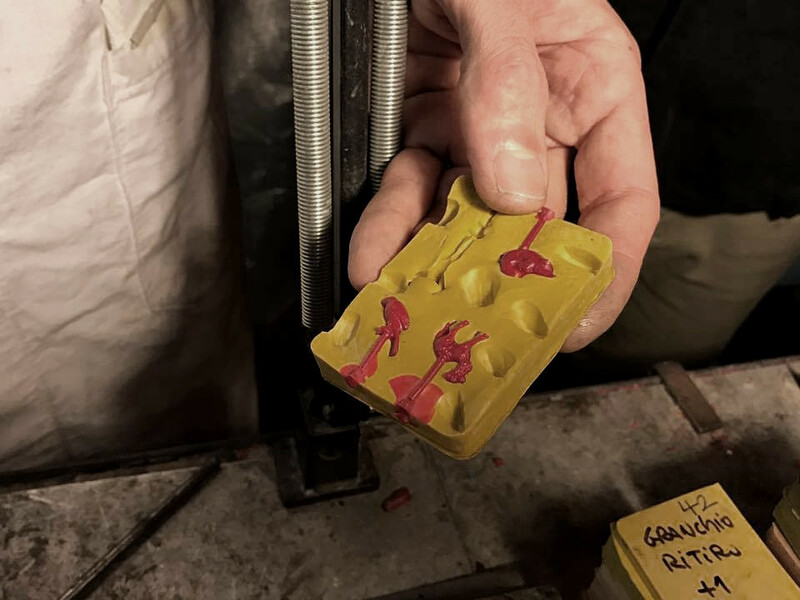 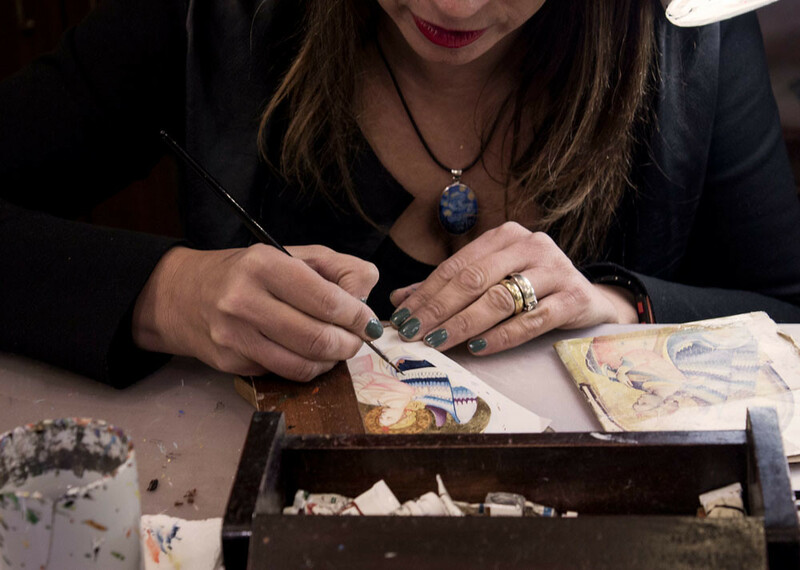 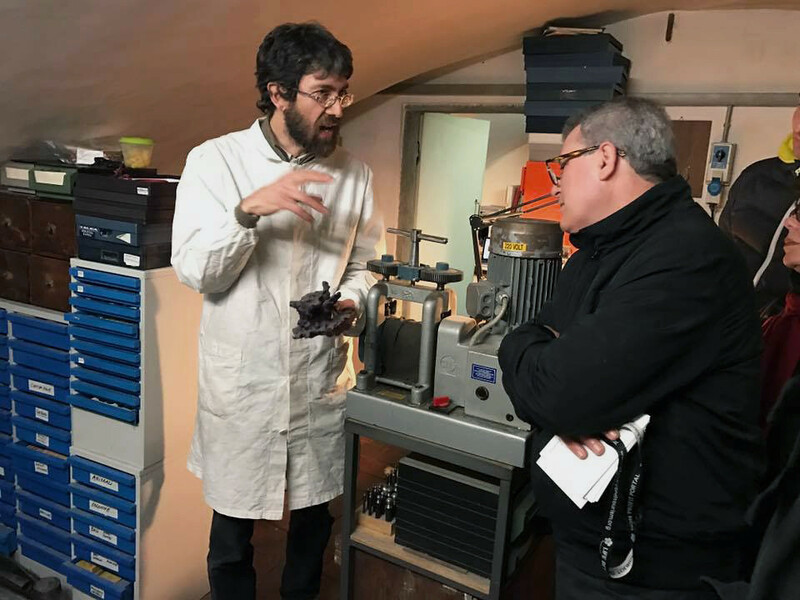 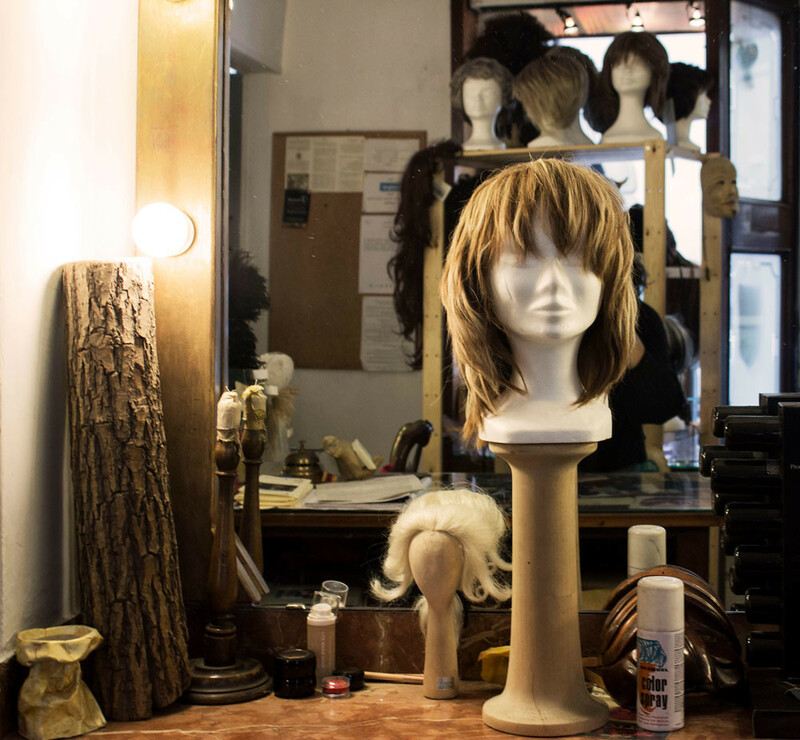 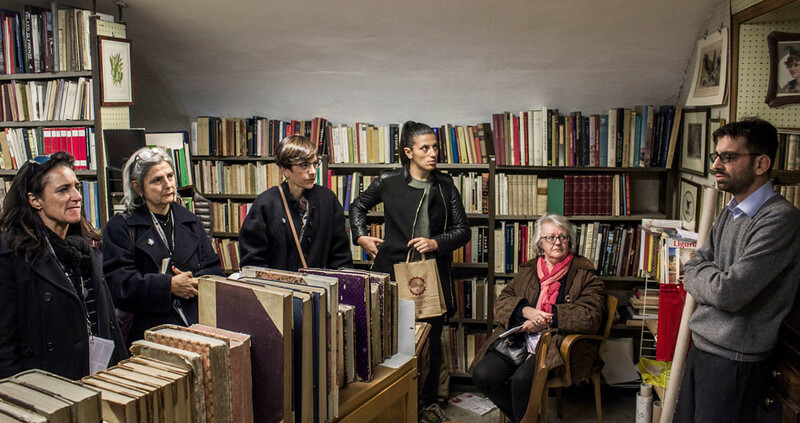 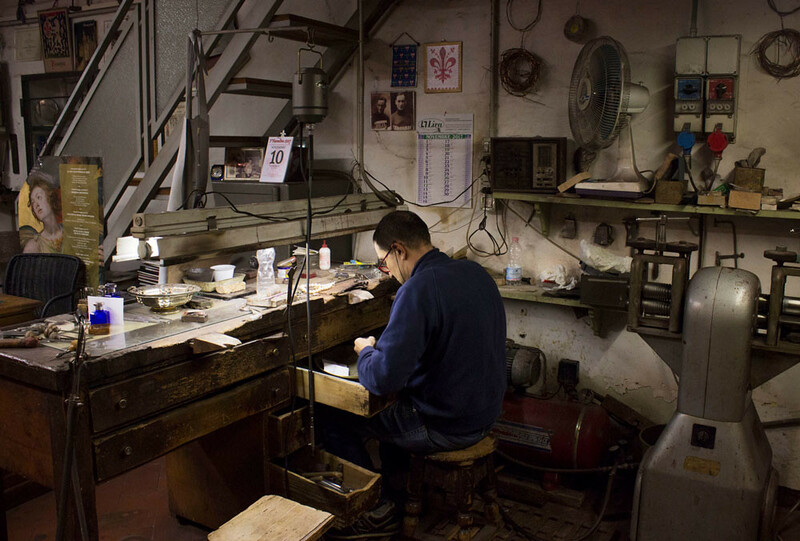 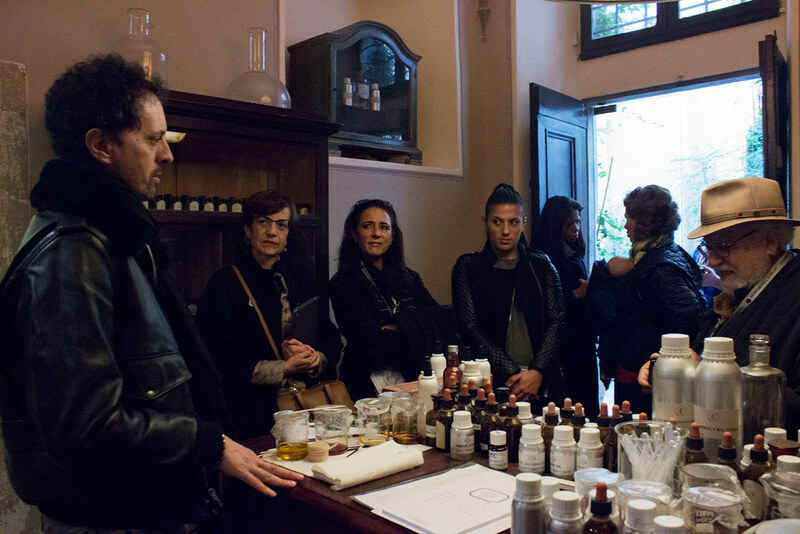 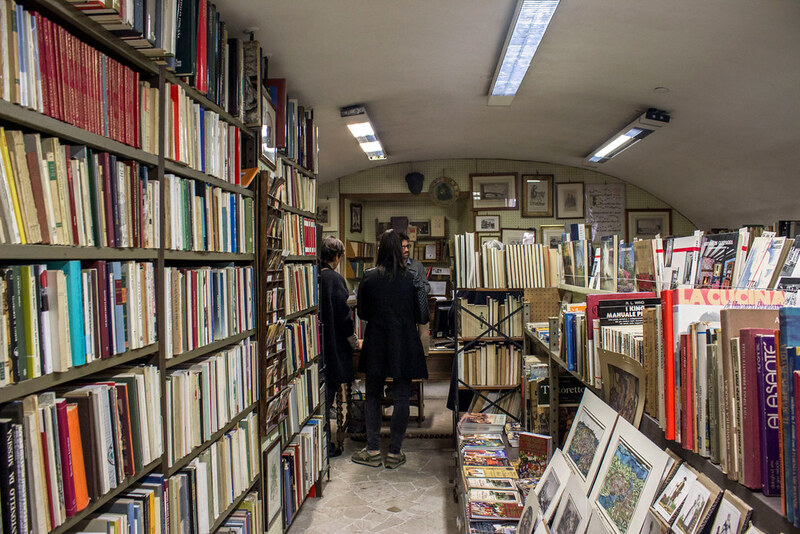 We have selected for you some of Florence’s historical workshops where you will have the opportunity to meet the artisans and hear the account of their history and tradition handed down for generations. 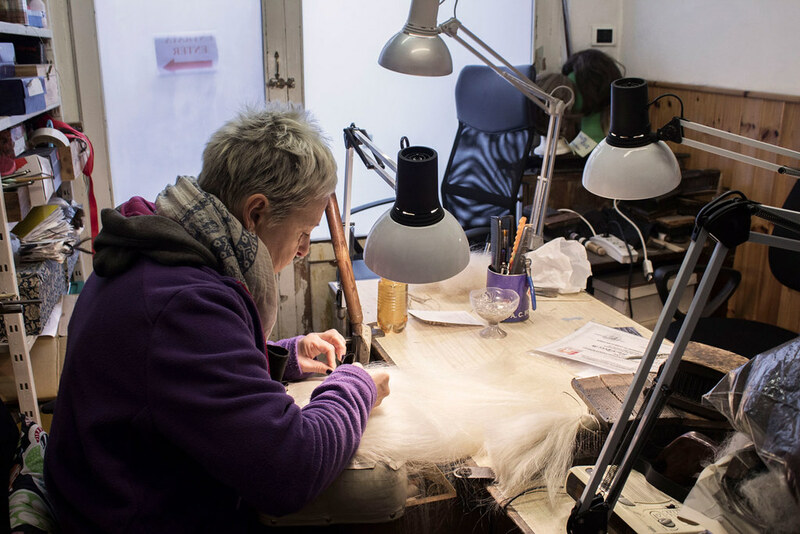 A passion that has been taking shape in a craft that has survived despite the city’s evolution towards standardization. 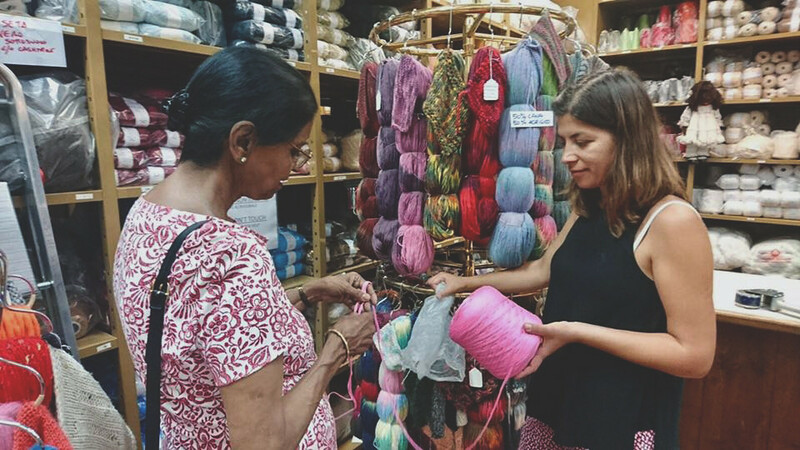 A walk to discover lesser-known routes that hide realities of artisans and historical workshops ready to let themselves be known by travellers.